With Stillwater Custom Homes, you work directly with the owner, Bart. 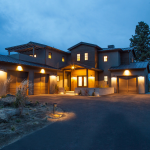 Bart was raised here in Bend, and has 18 years experience professionally managing and executing custom & spec homes and remodel projects. He takes a cost-conscious attitude and pair it with a business-minded approach. Bart believes that constant client communication and well-scheduled planning makes a project successful. Results can be obtained with creativity and ‘smart’ choices, rather than spending a ton of money. 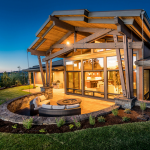 Stillwater Construction has built over 90 new homes in the Bend, Seattle, and Portland areas as a small-to-mid-size developer/builder.